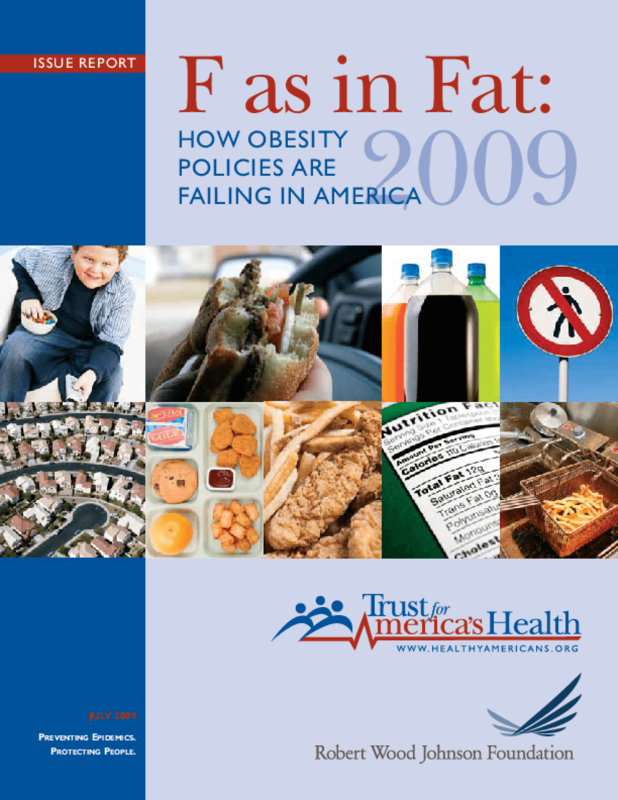 Examines annual trends in national and state obesity rates, related health indicators, and policies. Discusses the economic downturn's effect on Americans' health and healthcare costs. Calls for investment in community-based disease prevention programs.